I haven’t participated for a few weeks but, after reading my friend Colleen’s post, I felt inspired to take part. 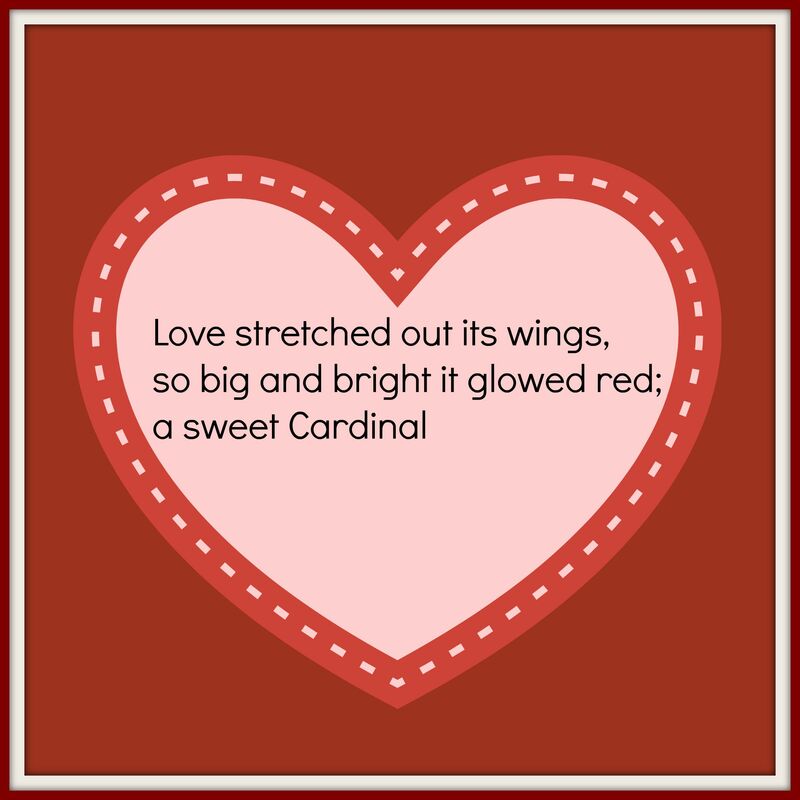 Colleen lost her sister eighteen years ago, and wrote a poem entitled Kathy’s Cardinal. It’s beautiful. You should definitely check it out. 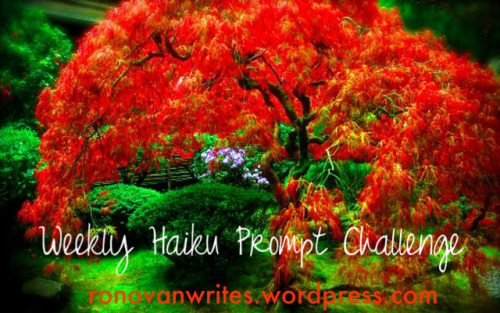 This week, the prompt words for Ronovan Writes Weekly Haiku Poetry Challenge are RED and BIRD. LIKE LOVE ON BIRD WINGS. Lovely picture that goes along with that poignant haiku. No problem. P.S What happened to the chat? Np if you were busy. I’m not sure. I’ve been sending messages! Lovely. It’s a wonderful tribute to Kathy. I’m going to adopt that attitude. Excellent imagery. Lots of cardinals around here, so I got a great visual. I love cardinals, but they are rarely seen here. I especially enjoyed your use of “sweet.” 🙂 And thanks for sharing Colleen’s poem as well, it was very touching.